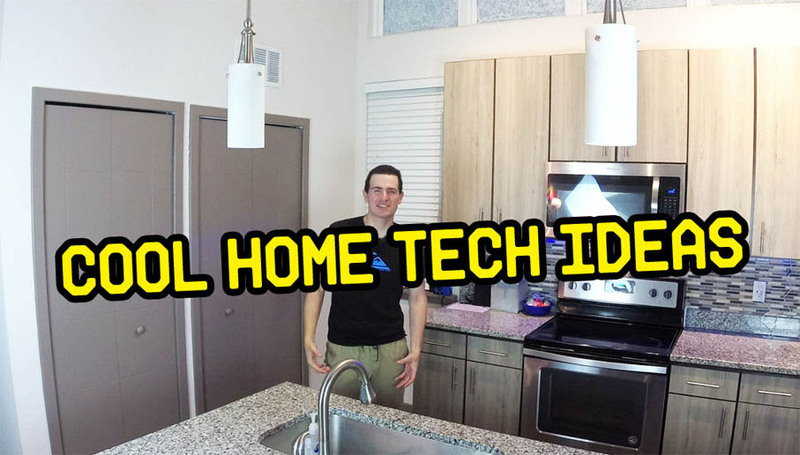 Check out these cool budget home tech ideas and pro tips from Ben Alonzo of ULTRA TechLife.com. In this video, he takes you on a tour of one of his latest projects, including a one-of-a-kind PC workstation build, home mood lighting, and 4K smart TV tips. Watch the entire video, there’s something in it for everyone. And don’t forget about our free giveaways during the launch of our new website and social media. Like, follow, subscribe, and comment for your chance to win one of many great free giveaways. We use so much technology these days that it’s time to think about modernizing our homes and apartments. It’s often the cheap and simple stuff that gets overlooked. So when you think about home and tech ideas don’t forget about the small stuff. Small, cheap things can make a huge difference. It’s not just modernizing your home, some of these tech ideas can give your bathroom, bedroom, kitchen, and living room some personality! We’ve got a pretty cool video you should check out. Watch the whole thing and get some cool home tech ideas. There’s so many smartphones, tablets, gimbals, action cameras, power packs and other things that use USB to power and charge. One of the best things you can do to modernize your home is get built-in USB wall charging ports installed. We’ve got a couple of quick charge picks from Amazon that are great for people on a budget. Get a cheap fast charge cable from Amazon with free shipping. If you host movie night, game, or have a 4K action camera, it’s worth getting a mid to high-end 4K smart TV. Think of it as an investment or piece of furniture, but gets something that isn’t going to be obsolete any time soon. We gave some great tips in our video for everyone thinking about getting one of these things. Don’t forget to keep the original box because it has special molding to ensure your TV doesn’t get damaged when you move it. This is an awesome thing for your 4K smart TV. It will allow you to basically turn it into a computer. 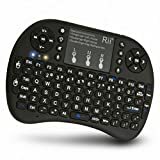 You can text message, browse the internet, and it even has a built-in mouse! 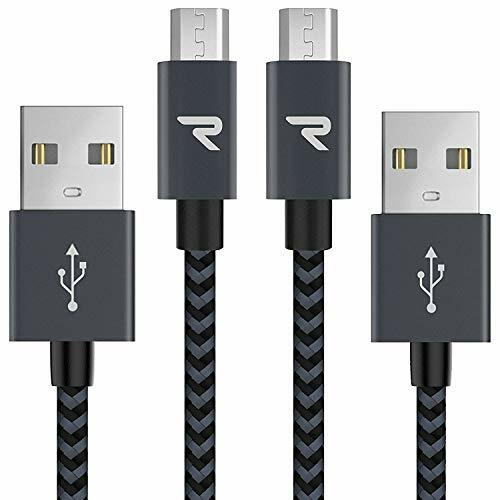 Get a cheap fast charge cable from Amazon with free shipping. The prices have come down and the image quality and features have come up. We’re also encouraging people to ditch cable and use the alternatives, like Netflix and Hulu. Don’t forget about all of the free content on YouTube, especially 4K stuff. Here’s a cheap waterproof RGB LED mood lighting kit from Amazon. It’s one of the same products we used in our home tech video. It includes the power supply, light strip, and remote control. It looks great no matter where you put it. Free shipping available by clicking on the link. 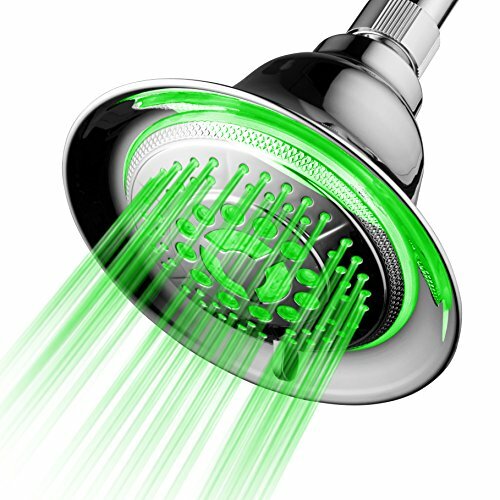 Checkout this awesome mood lighting kit for your shower. It looks awesome and it’s the same thing we show in our video. Get the show mood lighting kit you saw in our video from Amazon with free shipping. Mood lighting is trendy these days but it’s about being unique. You can add RGB LED light stripping to your bedroom, shower, kitchen, cabinets, garage, and more. It’s really cheap and it looks cool. Our bedroom example (in the video) is great for everyone. It’s bright enough to read a book, great for people afraid of the dark, and even great for people that need enough light at night so they don’t stub their toes. 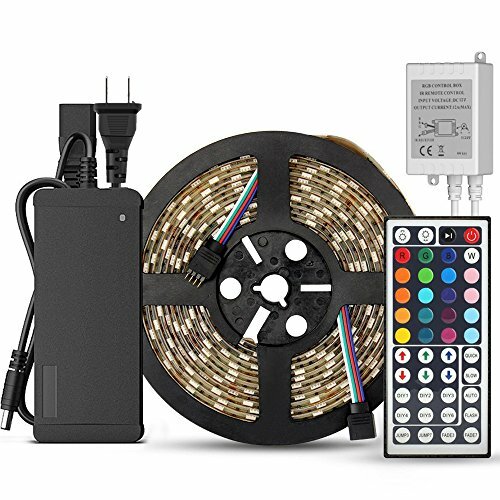 You can get RGB LED light kits for about $20-30 online. Check out our video for more cool ideas.